LAST DAY!! iCopic DT Call! I just want to remind you that there is only ONE MORE DAY to submit your application to join iCopic's first ever Design Team. Applications are due Saturday night at Midnight EST so get those apps emailed right away. I have already been looking over the applications and WOW, y'all are so great!! This decision is going to be a hard one for us! **PLEASE NOTE** If you have emailed me your application and have NOT received an email back from me acknowledging the receipt, please email me again!!! I have been sending out an email confirming that I have received the applications so you know if I got yours or not. 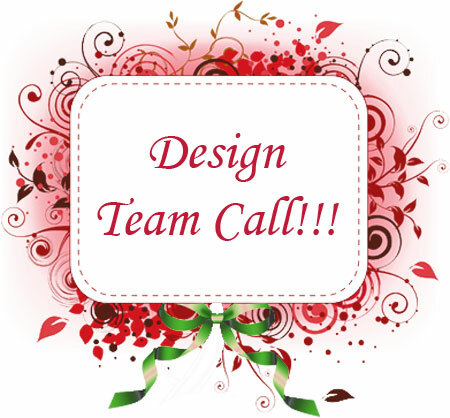 Our First ever Design Team call! Best of luck to all who applied! I'll be waiting to hear...what an amazing team to be on! Be a Fan and get $10 Shopping Spree!